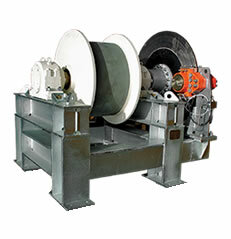 Designed for lifting heavy loads, equipment lifting, these electric winches feature modular design with the purpose of meeting the specific demands of the customer. 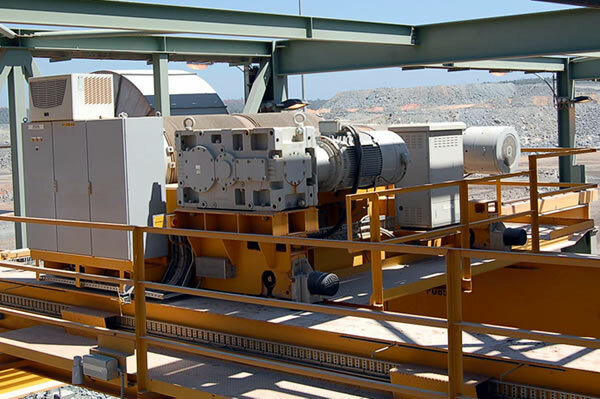 For process cranes, specially manufactured motor and reducers are used for crane sector at international area at lifting groups. 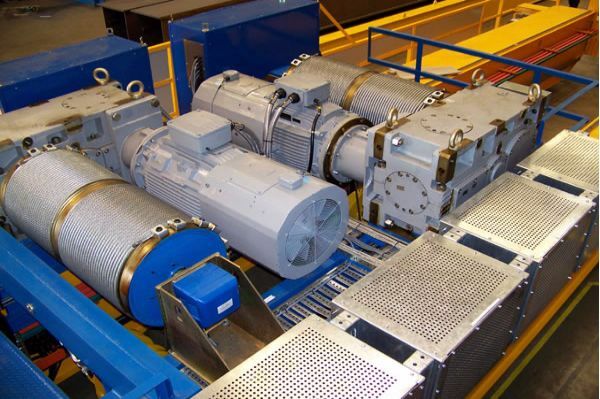 Lifting groups are manufactured for 500 tons and over capacities due to such motor/reducers manufactured for heavy duty conditions. 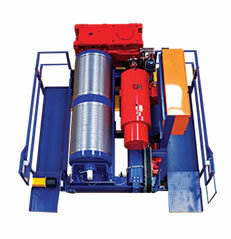 Winch open crabs are configured individually from dependable system components that also satisfy the most insistent quality prerequisites. 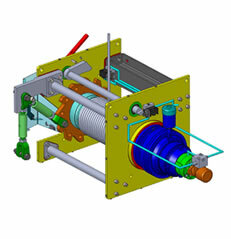 Lots of benefits are provided by open winches including condensed assembly of drive, brake and gearbox. 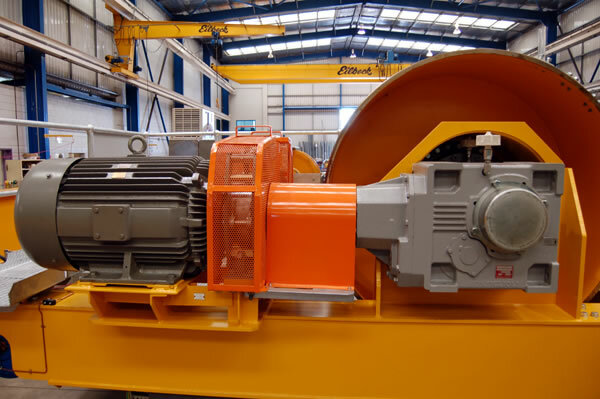 Open winch also have high level of safety provided by its second hoist brake, also have distinct interfaces that make the both the maintenance and assembly less complicated with less maintenance demand and easy to service. 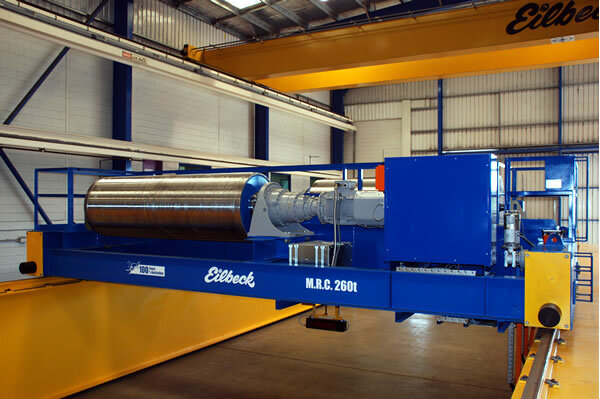 Fluctuating configuration enables to carry out the most effective technical solution. 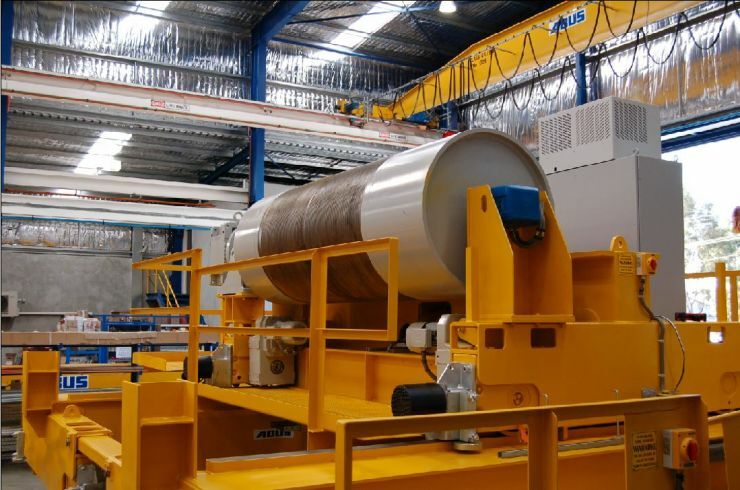 Increased lifting capacity and / or higher lifting speeds and / or higher FEM working groups. 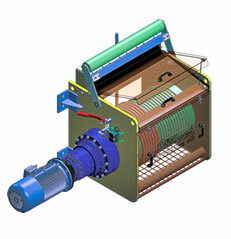 Use of commercial motors to fit customers standard. Possibility to use only 1 motor instead of 2 motors, thus halving the probability of having a break-down. Possibility of engines of 1,500 and 1,000 rpm. 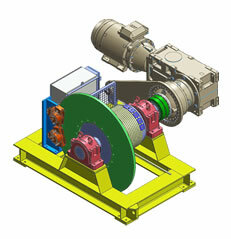 Connections between motor and gearbox, and between gearbox and drum, are done with elastic couplings. 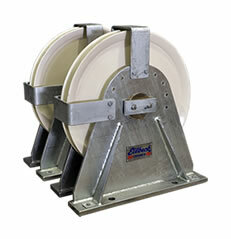 True vertical lift as standard, thus avoiding lateral displacement of the hook during the lifting movement. 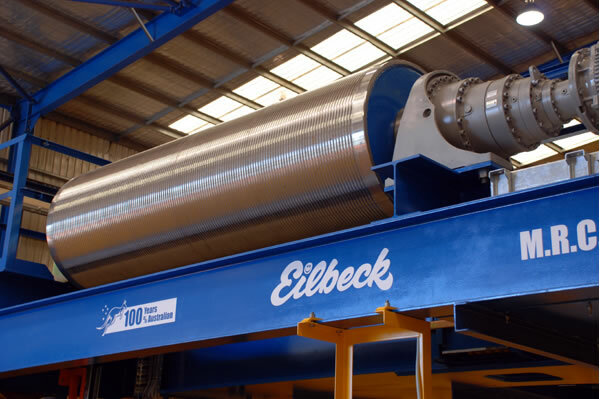 Greater accessibility for maintenance of the different components. The brake is fully exterior, improving accessibility and regulation. 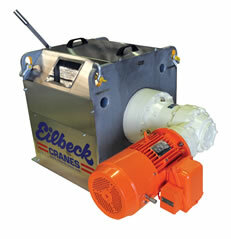 The gearbox has a top opening lid, providing easy access for maintenance and inspection. Slack wire rope detector. 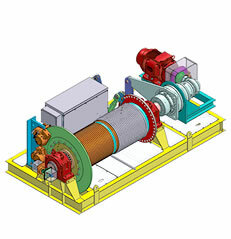 Mechanical system to assure correct placement of wire rope in drum grooves and keeping only 1 layer.